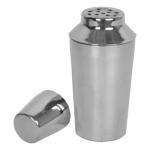 Cocktail shakers are an integral part of any bar service. 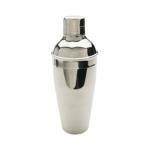 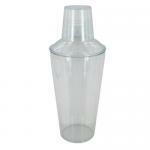 At Hotel Restaurant Supply, we offer a great selection of cocktail shakers. 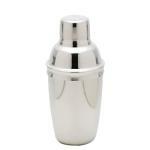 We have shakers of sleek, stylish, metal and mirrored design to beehive shakers, and shakers with colored acrylic skins to add a little extra flair to these important bar accessories.